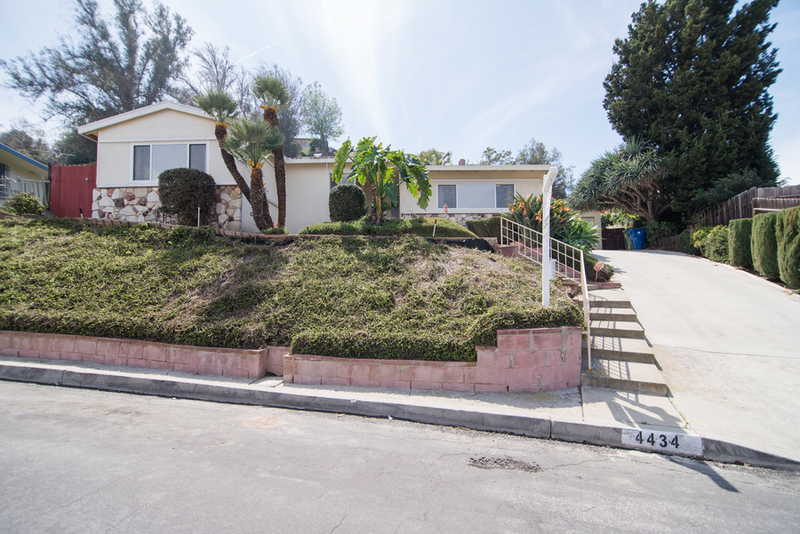 Bogun Realty and Luxury Homes is pleased to announce the record sale of a Baldwin Hills luxury estate home which sold at $965,000 after being listed for $777,000. BALDWIN HILLS, CA, May 22, 2018 /24-7PressRelease/ — Bogun Realty and Luxury Homes is pleased to announce the record sale of a Baldwin Hills luxury estate home, which sold at $965,000 after being listed for $777,000. The remarkable sale was $188,000 over the asking price. The 1915 square feet, 3 bedrooms, 2 bathrooms midcentury modern home with views of the Hollywood Sign on 8642 square feet lot attracted 46 offers and 900 visitors at three open house events! This exceptional property was placed on market for the first time in 43 years and strategically located in the most coveted upscale residential neighborhood and just minutes from Beverly Hills, Hollywood, Westwood, Century City and Santa Monica. Some features that attracted historically record crowds of prospective buyers to this California open-floor plan home included a welcoming foyer, elegant living room, spacious family room, formal dining room, huge picture windows, sliders blending indoor and outdoor living, warm fireplace, soaring cathedral ceilings, sizable kitchen with stunning views, breakfast eating area, enormous master bedroom en-suite with breath-taking views, two other sizeable 2 bedrooms, abundant storage closets, separate laundry room with utility sink and built-in cabinets, attached 2 car garage, picturesque front yard and fully fenced private entertainer’s backyard with outsized kidney-shaped pool and spacious grassy area. This home is centrally located to fine dining, exciting entertainment, prime shopping, minutes from new LA Rams Stadium, the Forum, LA Live, downtown LA and Kenneth Hahn State Park. Bandele Oguntomilade’s expertise in selling luxury real estate and trust properties, creating effective marketing plans for upscale properties, value of amenities, interior and exterior design, property positioning, micro and macro market trends, and her strong network of contacts and resources make her an invaluable asset to owners of high-end homes and estates in Baldwin Hills, Ladera Heights, View Park, Westchester and the greater Los Angeles areas of California. Bandele Oguntomilade’s wealth of experience and successful track record give her clients a competitive edge. Prior to becoming a Realtor®, Bandele practiced real estate law for 11 years at Fortune 500 financial institutions and she practiced architecture for 5 years at prominent architecture firms. Additionally, Bandele Oguntomilade is a Certified Residential Specialist and received the Senior Real Estate Specialist Designation. Bogun Realty and Luxury Homes is a full-service real estate brokerage firm that helps buyers, sellers, and investors purchase and sell properties and homes at all levels of spending. The firm specializes in the sale of homes in the greater Los Angeles areas including Ladera Heights, Baldwin Hills, View Park, Inglewood, Culver City, Westchester, Malibu, Woodland Hills, Hidden Hills, Calabasas, Sherman Oaks, and Studio City.